Texting tenants will allow you to maintain active communication with your residents, be proactive on service issues, close leases faster and stand out in a mobile world. 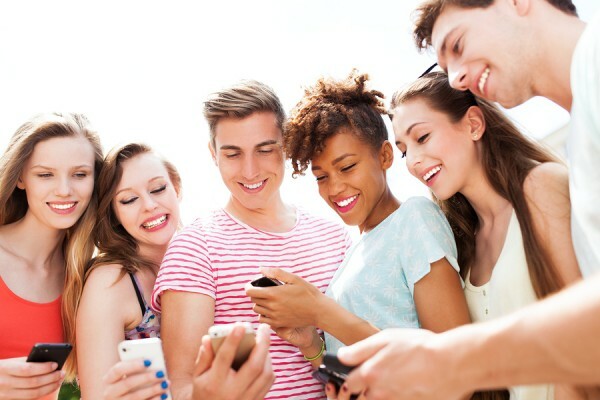 With more Americans relying on mobile devices as their primary communication device to remain connected, texting is becoming a popular technique for personalizing a professional relationship. Companies across the globe have seen a huge increase in sales after opening up the lines of communication through text support. The convenience and personal touch of texting, has resulted in closing sales, better customer retention, and brand loyalty. Landlords and property managers are prime candidates for professions that will benefit from texting in the workplace. 90% of American adults own a mobile phone, which means a huge majority of your renters own a cell phone too. 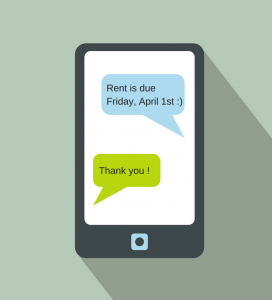 Texting tenants is an efficient way to communicate, which will save you time and money. They’ll get the message. Text messages have a reported 99% open rate, and 94% are read within 5 minutes. Your tenants won’t be able to tell you they missed a call or the email went to spam. Universal. Even if your tenants don’t have a smartphone, they will still be able to receive your messages. Without a smartphone, emails are only accessed from a computer. For tenants on the go, texting your tenants will be more convenient. They’ll respond. Texting has become an instantaneous form of communication that is convenient for senders and receivers. The response rate associated with SMS is significant. According to Text Marketer, customers are 6-8 times more like to take action from a text message than through email. You’ll Be Competitive – Positioning yourself as a tech-savvy manager who communicates with tenants through convenient messaging platforms will make you stand out from competitors who are not text-friendly. Even though the research supports it, you might have some tenants who cannot or do not want to receive text messages. During the lease signing process, make sure to discuss your tenants preferred communication methods, and ask them if texting is okay. Put it in writing. Your lease agreement or some other document should have a section that indicates your tenant is would like to receive text messages from you. Let them know what and how often you will text your tenants. Your tenants will appreciate knowing what type of information you will be communicating via text message. Limit them to repair updates, rent due dates, or seasonal maintenance reminders. Every text you send them should have a purpose and be meaningful so your tenant values and appreciates them. 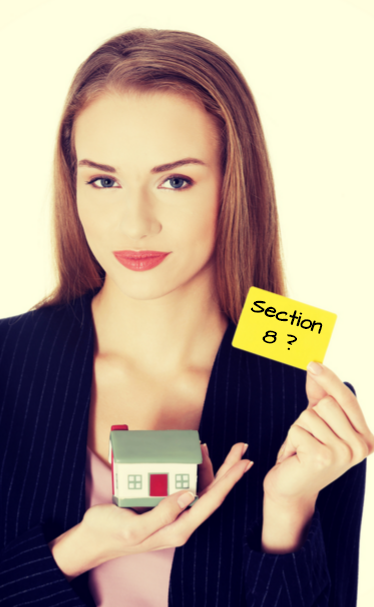 Provide guidelines for what a tenant can text you. Limit what information a tenant may text you. If you have a tenant portal for submitting maintenance requests, you should tell them they need to use the portal and not text you. 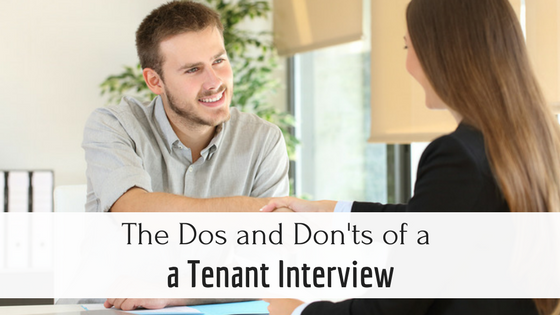 Remind them that important issues, like late rent or lease termination, need to be in writing and include a phone call, as stated in your lease agreement. Are text notifications consider legal written documentation? While some jurisdictions are recognizing text messages as a legal form of electronic communication, you will find yourself better protected if you provide hard copies of important items or changing lease terms like rent increases. Texting your tenant best serves for simple reminders about seasonal maintenance or as a follow up to an email or written notification. 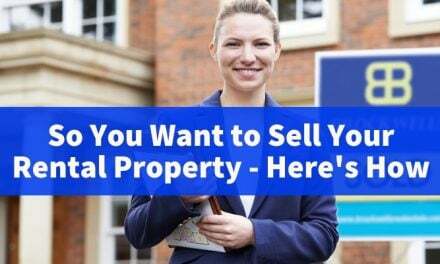 For more information check out this post on Zillow about legal opinions on texting between landlords and tenants. Busy property managers and landlords will find convenient texting features in their property management software. You will be able to schedule individual or group texts to your tenants to automatically generate and send whenever you want. You can create single-use messages or schedule the delivery of a message to coordinate with seasonal maintenance reminders or rent due dates. You can also automatically notify tenants when new charges are posted, payments are received, or if their account is late. 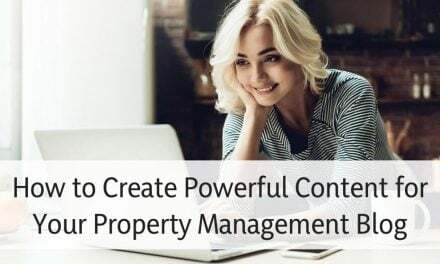 To learn more about how to use your property management software to text your tenants check out a recent update to your management platform Improve Tenant Communication with New Updates to Email & Text Messages Features. Why is pinning to Pinterest not an option on your site? What a great idea! We just added a Pinterest sharing button so you will be able to pin articles and ideas easily. Thanks for the suggestion.